A one-of-a-kind machine lends to a unique experience every time. 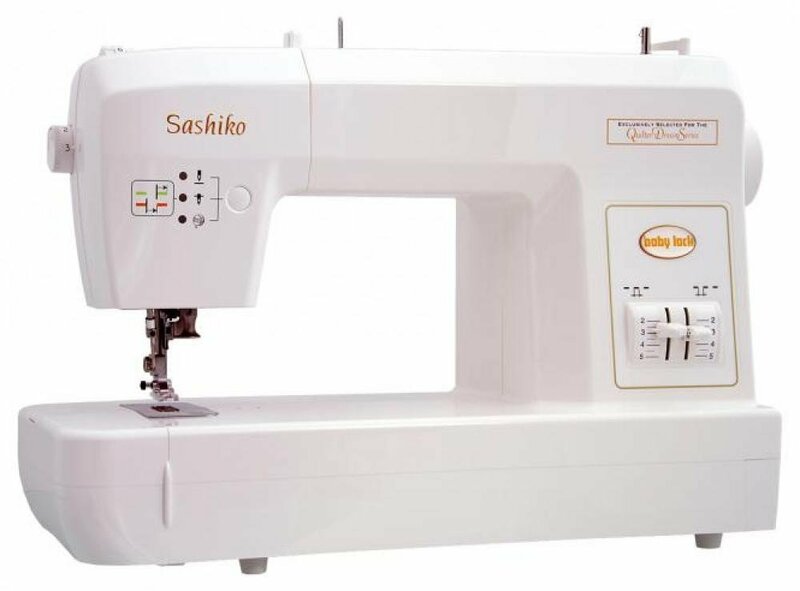 To guarantee an exciting Sashiko experience, Baby Lock offers multiple accessories for your machine. Whether you're looking to add Sashiko stitches to larger projects, or need some inspiration, Baby Lock has the right accessory for you. There's even a machine cover so you can easily store your machine while protecting it from dust.